Let us read his answer, explaining what happened at Uhud to make it rank as one of the hardest days in the life Rasulullah ﷺ.
Rasulullah ﷺ answer took Saidatuna Aisyah RA back to the days when Rasulullah ﷺ was in Makkah. For ten years he had struggled hard to persuade its people to accept Islam, but they put up stiff resistance and were determined to stick to their pagan faith. When Rasulullah ﷺ suffered a double personal tragedy in the death of his wife Saidatuna Khadijah RA and his uncle Abu Talib, both of whom gave him valuable support, Rasulullah ﷺ felt that he had to explore new avenues in his search for support. 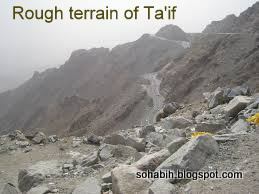 After long deliberation, Rasulullah ﷺ set out on foot for Ta’if, a mountainous town about 110 km from Makkah. Rasulullah ﷺ only companion on this trip was his faithful servant, Zayd ibn Harithah RA. Ta’if was populated by the Thaqif, the second largest tribe in Arabia. 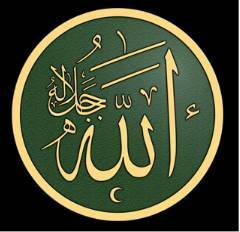 As he began his journey, Rasulullah ﷺ was full of hope. If the Thaqif would respond favorably to the call of Islam, that would signify a new, happier phase in the history of the divine message. Once at Ta’if, Rasulullah ﷺ approached its leading personalities, explaining his message and calling on them to believe in Allah and to support him in his efforts to establish the Islamic code of living. 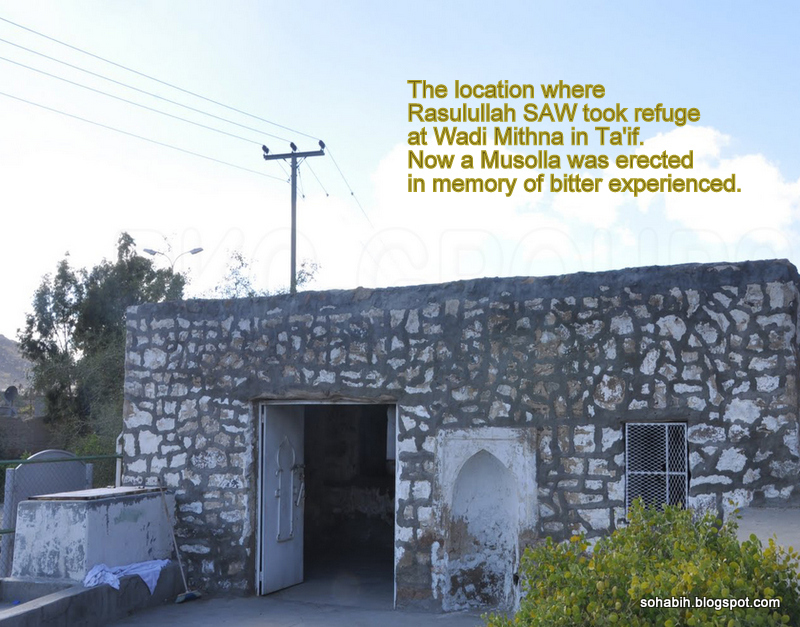 Ta’if was the town where the major idol, Al-Lat, had its temple. The Thaqif had tried to give Al-Lat a special status and to make its temple one to be visited by other Arabs, on a similar footing to the Kaabah. 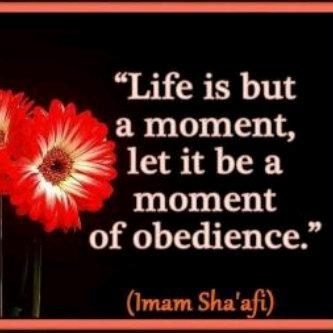 The Thaqif were fully aware of what Rasulullah ﷺ advocated. Its leaders had similar considerations to those of the Quraish in determining their attitude to Rasulullah ﷺ. For ten days Rasulullah ﷺ spoke to one of their chiefs after another. None gave him a word of encouragement. The worst response came from three brothers, the sons of Amr ibn Umayr. These three brothers, Abd Yalil, Masud and Habib, were the recognized leaders of Ta’if. One of them was married to a Quraishi woman and Rasulullah ﷺ hoped that this relationship would work in his favor. In the event the three men were extremely rude in their rejection of Rasulullah ﷺ approach. Wadi Mathna.Mithna..where Rasulullah ﷺ took refuge. Fearing that the news of their rejection would serve to intensify the Quraish’s hostility to Islam, Rasulullah ﷺ requested the Thaqif notables not to publicize his mission. They refused him even that. Instead, they set on him a crowd of their teenagers and servants, who chased and stoned him. Rasulullah ﷺ’s feet were soon bleeding and he was in a very sorry state. Zayd Ibn Harithah RA tried hard to defend him and protect him from the stones. Rasulullah ﷺ’s take shelter near Wadi Mathna. The sanctuary of Rasulullah ﷺ’s which is now used as a mosque. "I had suffered a lot from those people, but the most painful day was when I went to Ta’if and they spurned me. I was returning wearied and grieved when in Qarn Al-Manazil Archangel Gabriel addressed me saying Allah has sent the angel of mountains to ask for my permission to bury Ta’if between the two mountains flanking Ta’if, but I replied that I rather wish that Allah will raise from among their descendants people who will worship the One God-Allah and who will not ascribe partners to Him (in worship)." Further to that they move out of the city of Ta’if. Once Rasulullah ﷺ and Zayd ibn Harithah RA were outside the city walls, Rasulullah ﷺ almost collapsed. They went a short distance outside of the town and stopped in an orchard that belonged to two Makkans who were there at the time. Rasulullah ﷺ then sought refuge in an orchard that belonged to two brothers from Makkah. They were in their orchard, and they saw Rasulullah ﷺ when he entered. At first they watched him quietly, but Rasulullah ﷺ did not see them. 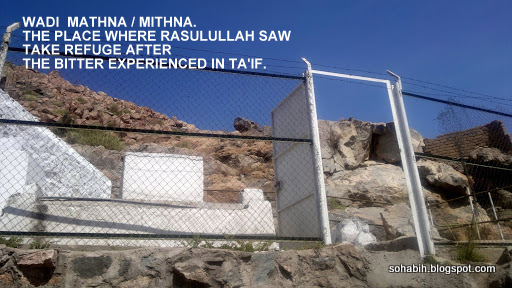 The owners of the orchard had seen Rasulullah ﷺ been persecuted in Makkah and on this occasion they felt some sympathy toward their fellow townsman. 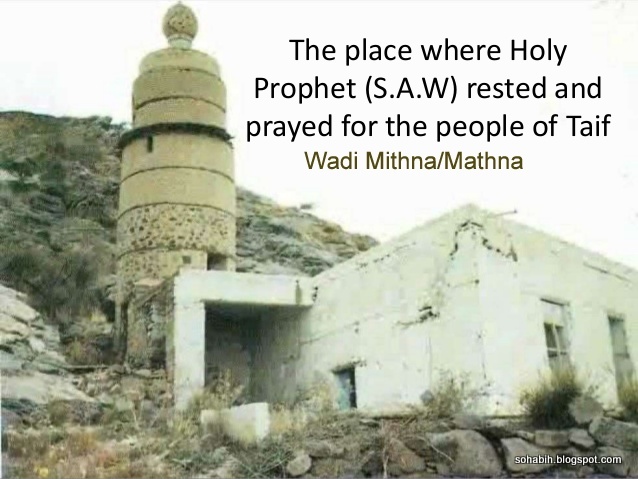 They sent a slave who took Rasulullah ﷺ into his hut, dressed his wounds, and let him rest and recuperate until he felt strong enough to resume his journey across the rough terrain between Ta’if and Makkah. The owners of the orchard were none other than Utbah and Shaybah, the two sons of Rabi’ah, who commanded positions of high esteem in the Quraish. 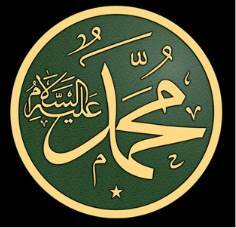 Although the two brothers were opposed to Islam and to Rasulullah ﷺ, they felt sorry for him in his unenviable plight. Therefore, they called a servant of theirs, named Addas, and told him to take a bunch of grapes on a plate to Rasulullah ﷺ. Addas, who was a Christian from the Iraqi town of Nineveh, complied. It is clear from their attitude that although they might be kind to Rasulullah ﷺ in a situation that aroused their nobler feelings of pity and compassion, they begrudged him even the slightest gain from his unsuccessful trip. Addas did not follow his masters’ religion. Their opinion of Christianity was not at all flattering. Yet they would rather have their slave sticking to it than following Rasulullah ﷺ, so that the Islamic camp might remain weak. In this, the two Makkan chiefs were no different from others who have taken a stand of opposition to Islam throughout history. Even the slightest gain Islam achieves pains them. Rasulullah ﷺ then set out on his journey back to Makkah. Rasulullah ﷺ stopped at Nakhlah, not very far from Makkah. Considering the situation he was in from all angles, he realized that the Quraish might prevent him from entering Makkah again. Worse, they might kill him or have him locked up. There was only one way out: To seek the protection of one of their notables. The nature of Arabian tribal society was such that any individual coming into a town or a tribe needed to have an alliance with, or protection from, a man of good standing in that town or tribe. Normally people of such standing would extend their protection to anyone who sought it, because by doing so they enhanced their own standing and reputation. 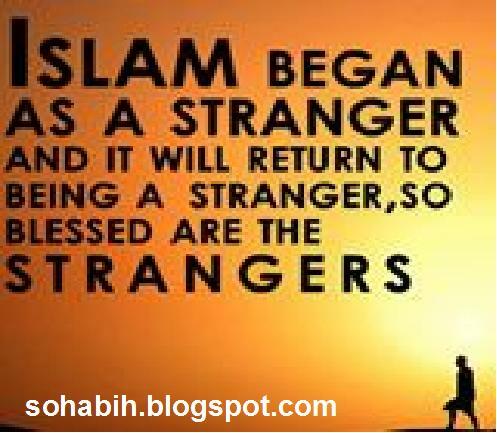 In the case of Rasulullah ﷺ, however, the first two people his messenger approached, Al-Akhnas ibn Shariq and Suhayl ibn Amr, declined. The third, Al-Mut’im ibn Adiy, responded favorably. He and his children and nephews took up their arms and went to the mosque. He then sent word to Rasulullah ﷺ to enter. Rasulullah ﷺ came up to the Ka’abah and walked round it seven times, guarded by his protectors. Abu JahI, dismayed at the loss of this chance of putting an end to Rasulullah ﷺ, asked Al-Mut’im: “Are you a follower or a protector?” Al-Mut’im confirmed that he was only protecting Muhammad. Abu Jahl then declared that there would be no intervention to threaten such protection. Rasulullah ﷺ then went home safely. He had learned, however, a very important lesson: That he must not venture outside Makkah before first completing the necessary groundwork which ensured a good reception for his message and his own safety.